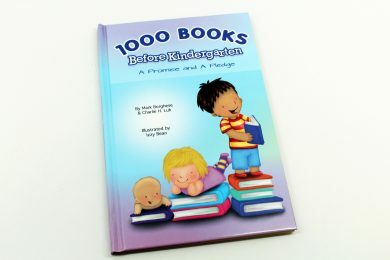 The new hardcover book is here, 1000 Books Before Kindergarten: A Promise and A Pledge (ISBN 978-0-99-072700-2). It’s the perfect book to start your child’s 1000 Books journey (and it also makes a great gift). The book is available on Amazon.com. 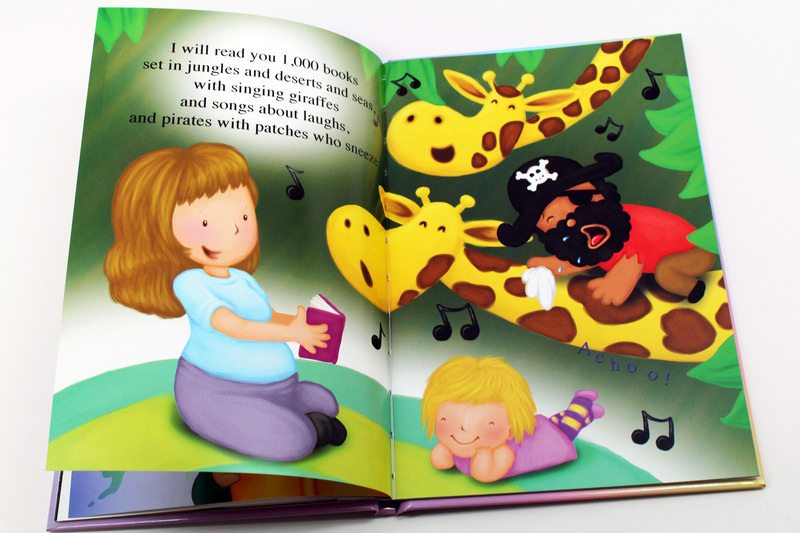 All proceeds benefit the 1000 Books Foundation, a 501(c)(3) nonprofit public charity. Order directly from the 1000 Books Foundation using the link below and receive 45% of the listed price for a limited time. Just $15.95 (+$3.95 shipping and handling) for two-copies of 1000 Books Before Kindergarten: A Promise and A Pledge.